Do you like to use Southeast Texas networking events as part of your marketing plan? 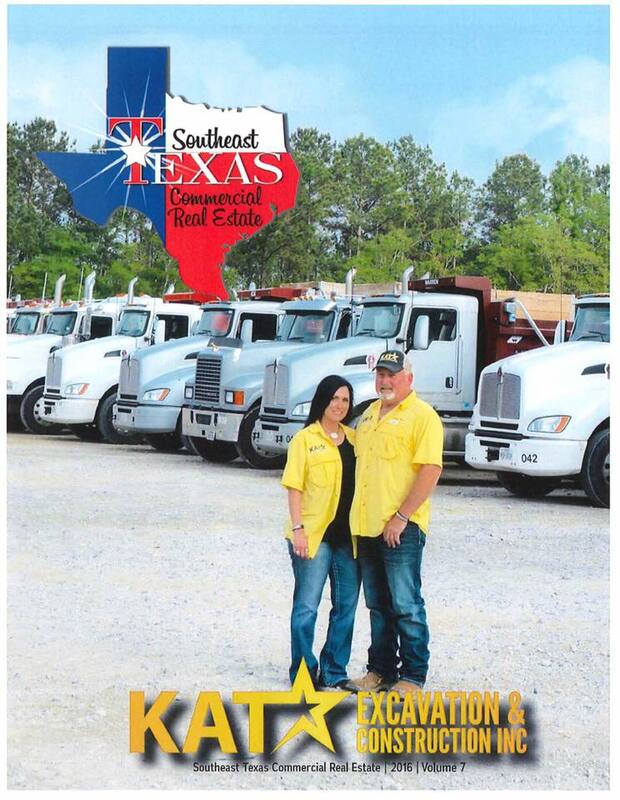 Do you work with SETX contractors and the Golden Triangle Construction community? Where is the Beaumont Country Club? The address is 5355 Pine Street in Beaumont near Forest Lawn and Collier’s Ferry Park. Where can I get more information about the AGC Beaumont Golf Tournament? Are you looking for more ways to reach the Southeast Texas construction community with your marketing message? Advertise with Refined Magazine (Formerly Southeast Texas Commercial Real Estate). We’ll see you at the AGC of Southeast Texas Golf Tournament! Don’t miss this chance to network with SETX general contractors and construction professionals. Don’t have a team? You’re welcome to come out and join our volunteers. E-mail: AGCSETX@AGCSETX.com to let them know you’d like to volunteer.